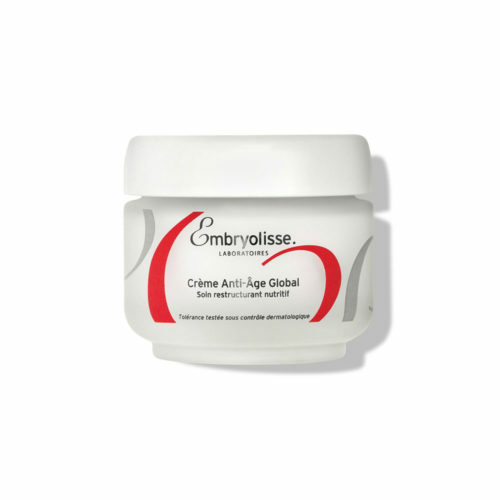 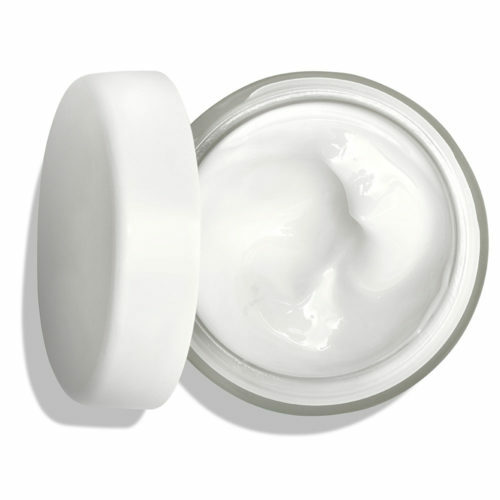 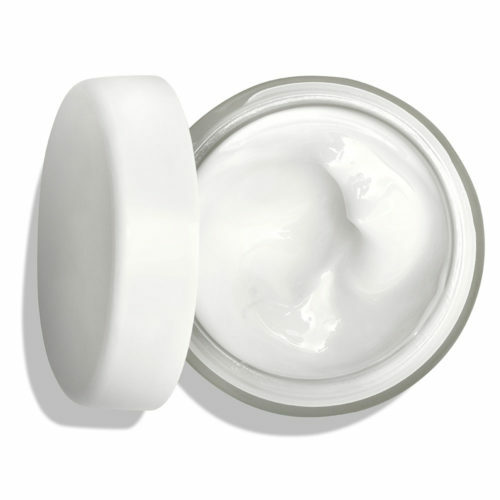 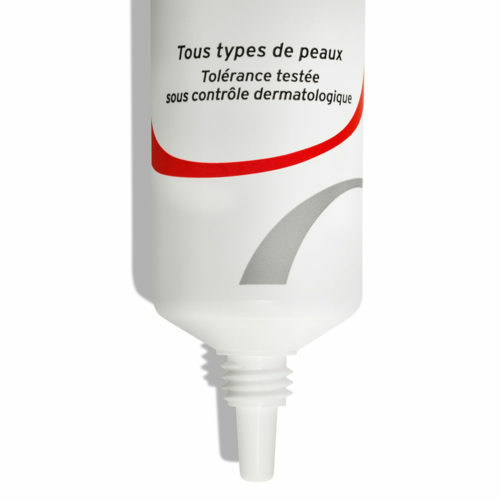 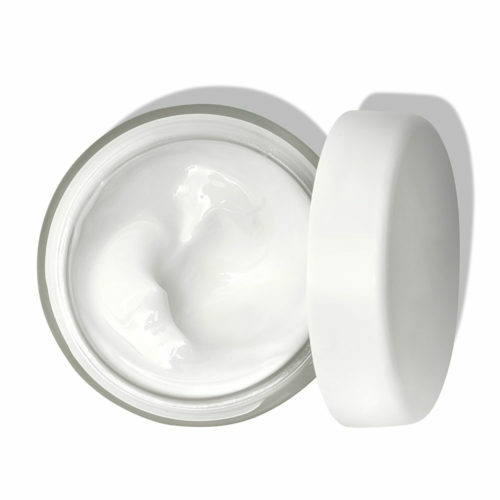 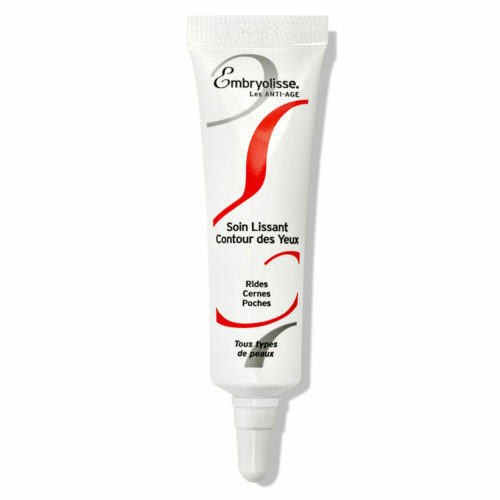 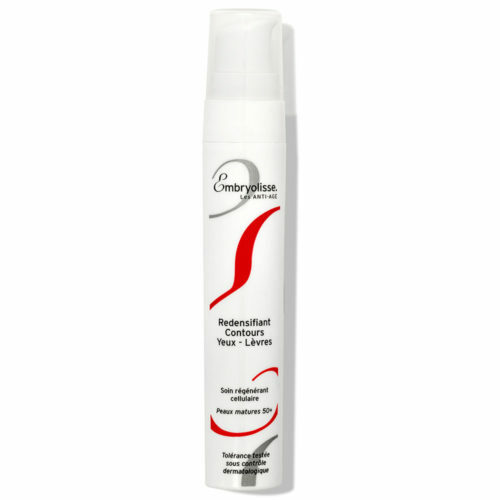 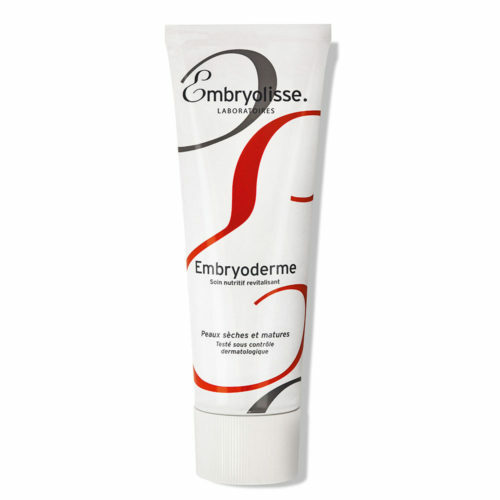 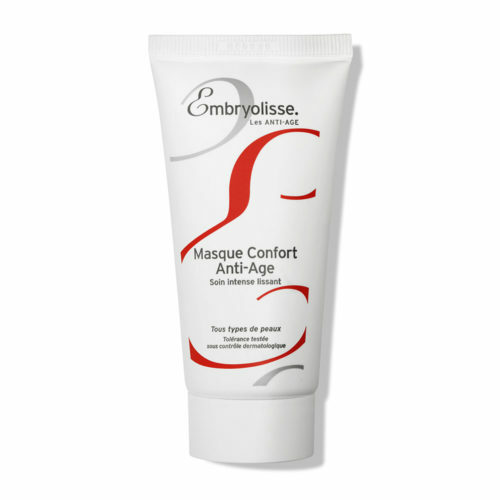 As always, Embryolisse is your best partner to fight against the main effects of ageing. 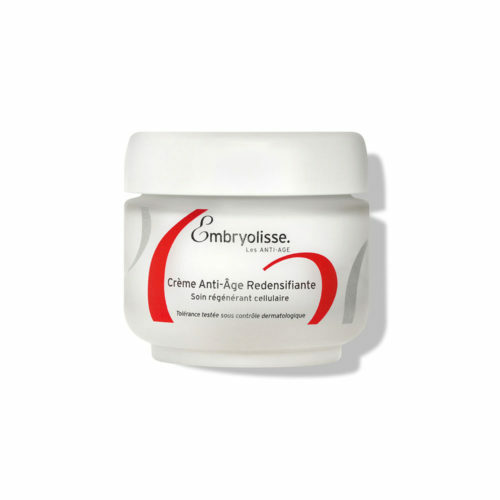 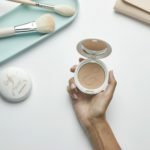 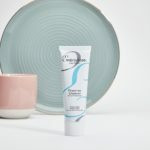 Faithful to its philosophy, Anti-Ageing range of Embryolisse will bring visible results while respecting theskin without over-solicitation and overdosed actives. 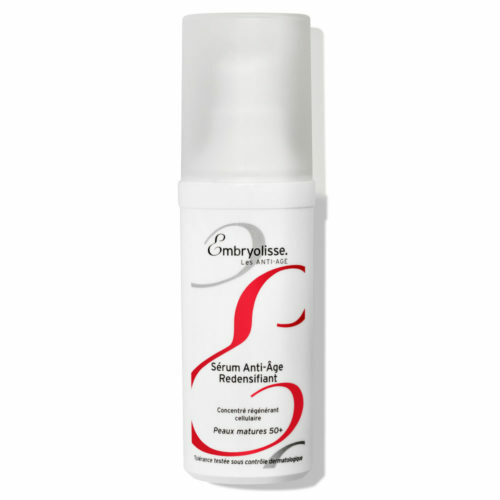 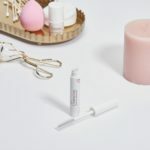 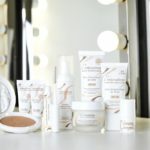 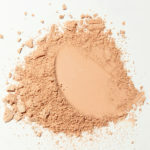 This is why every anti-ageing product offers a dedicated solution when simple hydration is no longer sufficient: collagen and hyaluronic acid allow skin firmness,antioxidant vitamins permit skin radiance and wrinkle reduction, Omega 9, resveratrol metabiotic and soy extracts will re-densify and restructure the skin. 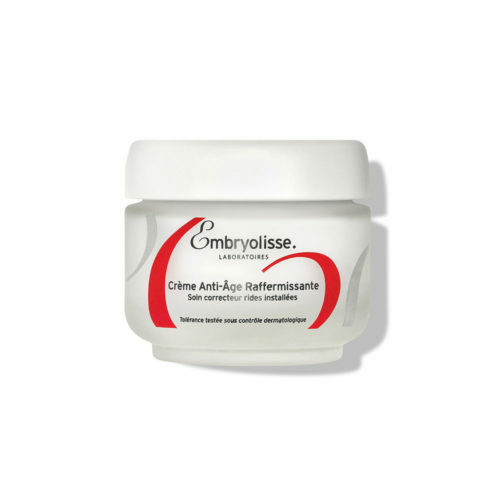 Discover our best anti-ageing features adapted to your needs.